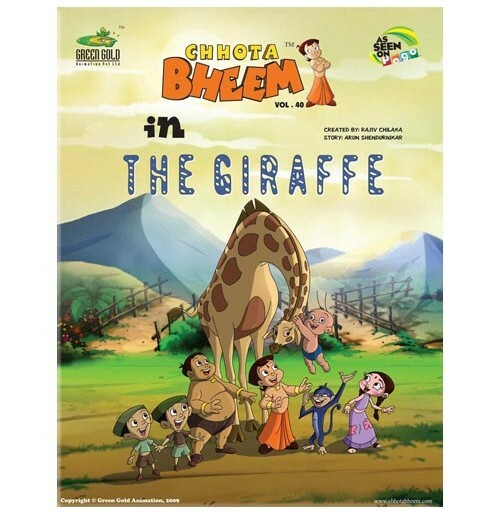 One day, the king of Dholakpur, Raja Indraverma II falls terribly ill. And the only cure suggested by the holy saint Dhuni Baba, is a medicine made out of the hair of a Giraffe-s tail. 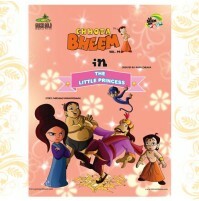 Dhuni Baba immediately calls Bheem and his team to fetch the Giraffe-s hair and also warns them of the dangers that they would face on their way. 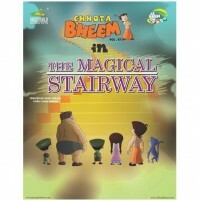 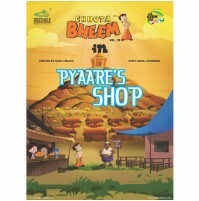 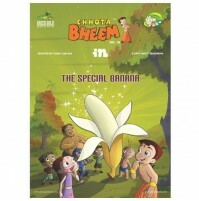 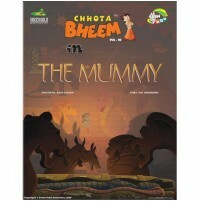 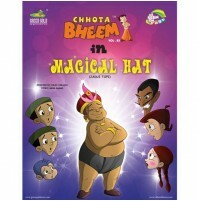 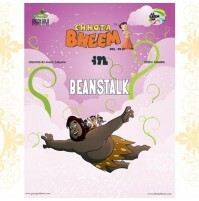 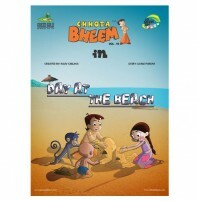 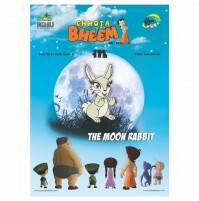 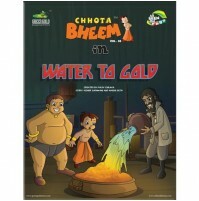 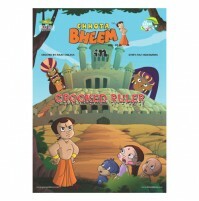 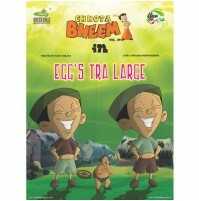 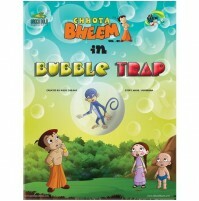 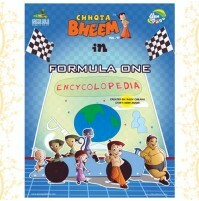 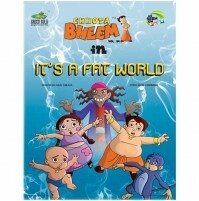 Read on as Bheem and his friends go through all the dangers risking their lives to save the life of their beloved king!